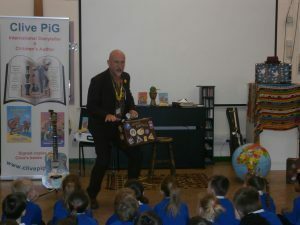 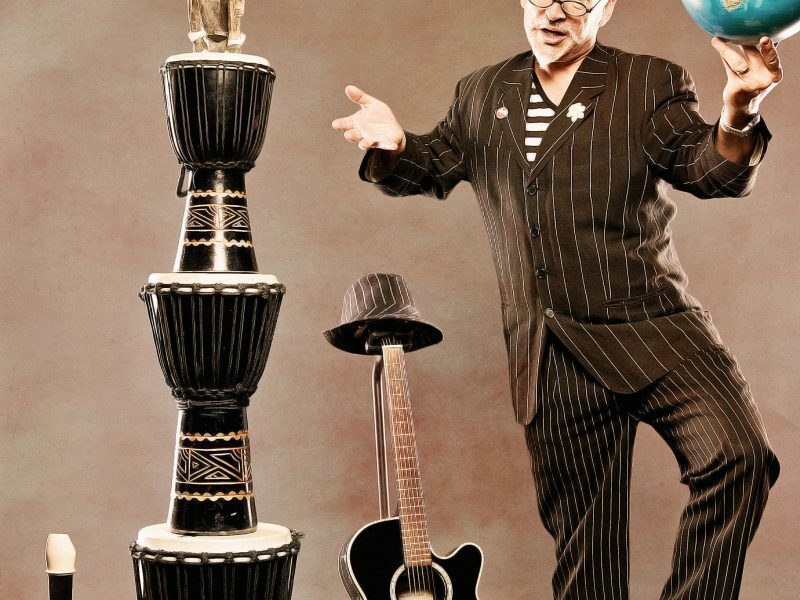 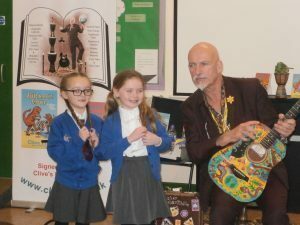 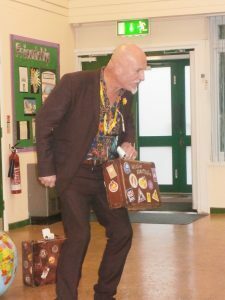 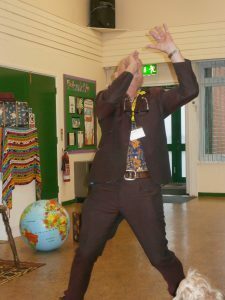 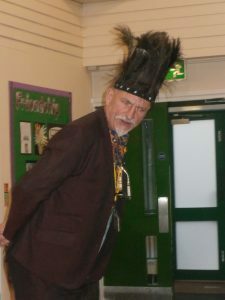 Today we were very lucky to be visited by Clive Pig, international story teller and children’s author. 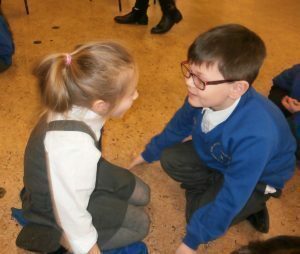 He shared some of his favourite stories with us and we even helped him to think about a new story by sharing our ideas! 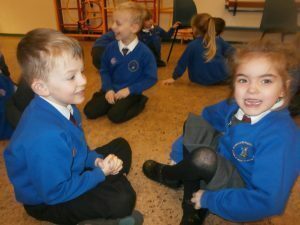 We laughed, we sang, we joined in, we performed and we also had the opportunity to make up our own story with a partner. 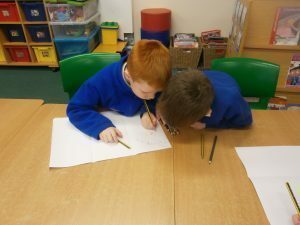 It was an amazing experience and left us all feeling inspired to write and tell our own stories. 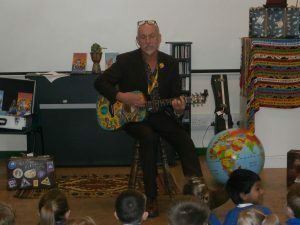 Here are just a few photos of our story telling session.